...a lush and gazing wave of beats, synths and melodic vocals. Edmonton multi-instrumentalist, producer and former member of Canadian darlings Faunts, Rob Batke strikes out on his own as Artisan Loyalist. His debut full length Lonely Ghost is a lush and gazing wave of beats, synths and melodic vocals. Joining on with brothers Tim and Steven in Faunts in 2006, Rob entered the fray just in time for the band's breakthrough EP M4. After extensive touring and song uses in the video game Mass Effect, Faunts followed up with the widely successful LP Feel.Love.Thinking.Of. More touring, TV placements and video game scores ensued. During this time while quietly honing his own skills a solo electronic producer, Batke amassed a selection of tracks that he aimed to ultimately become his solo debut. During breaks from Faunts, Rob played a handful of shows under his new moniker, Artisan Loyalist. The experience and audience response was overwhelmingly positive and further empowered Batke to keep writing. After promoting Feel.Love.Thinking.Of., Faunts decided to take a meaningful break from its touring and recording schedule. 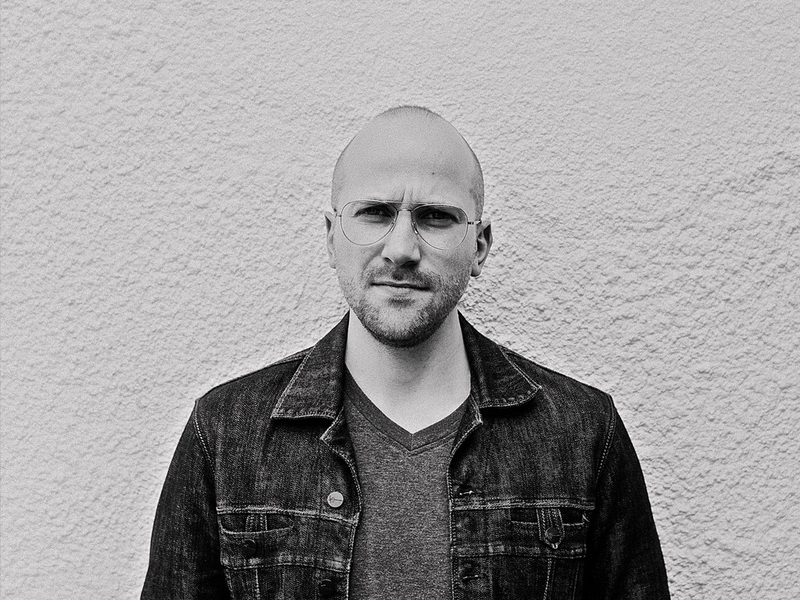 Not willing to sit idle, Rob took on opportunities to turn out remixes for Swedens’ MF/MB, Denmark’s Treefight For Sunlight, and Sky Council label mate André Obin. This organic circulation of the Artisan Loyalist name only further added momentum Rob’s solo pursuits. In 2012 the unimaginable happened when Batke’s Laptop containing the bulk of his new material was destroyed. After a brief period of devastation, Batke took his feelings of loss, sadness and isolation and poured them into a musical rebirth. Allowing fresh influences both musical and personal to enter his creative process, Batke entered a pivotal and productive writing journey and emerged with the EP You’re Glory. The track “The Awakening” was featured in the film Things I Cannot Tell. With all pistons now clicking, Batke entered the studio to finally complete the album he had envisioned so far earlier. A unique homage to 1980’s synth pop with modern day textures, Lonely Ghost delivers on the emotions built up through the prior years events. The music evokes the failure, sadness, isolation and ultimate triumph. The album is an expansive and beautiful tour of grooves, synth waves and dreamy pop melodies. Lonely Ghost is likely to resonate deeply with fans eagerly awaiting its arrival on February 24, 2015. As a lead in, a four-song offering titled The Ace EP will land in stores October 21, 2014. The release will contain two songs from Lonely Ghost accompanied by remixes from Sky Council label mate T.H. White and fellow Edmonton artist Khotin. The Ace EP arrives just in time to coincide with Batke’s US debut at CMJ 2014, where Artisan Loyalist was selected as an official featured artist.